For people who take a medication, the warnings that comes along with it are the most important protection they have from harmful side effects. New information emerges every day about drugs and its potential side effects. 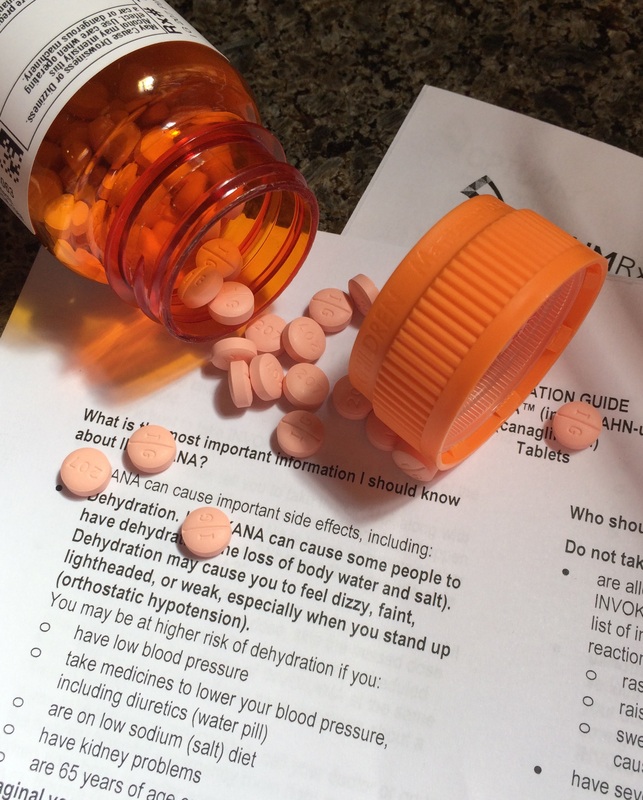 Under the current Food and Drug Administration regulations, getting a proper warning included with drug information is harder than it should be for makers of generic drugs, and the Food and Drug Administration is considering steps to fix that. Since November 2013, the FDA has been considering new rules for generic drugs that would allow manufacturers to expedite the process of revising labels to add warnings or information that is critical for consumers taking these drugs. This can include updating dosage amounts, safety and efficacy information. Under the current rules, generic drug manufacturers must follow the warning labels provided by the brand name drug. The proposed changes would allow generic drug manufacturers to change the warning labels on drugs if new information is discovered regarding dangerous side effects of the drug. The FDA plan is called Supplemental Applications Proposing Labeling Changes for Approved Drugs and Biological Products. The FDA recently accepted public comments about this change and held a public hearing on it. The American Association for Justice supports this change to allow generic drug manufacturers to update information packaged with their products. AAJ’s comments to FDA are available here.